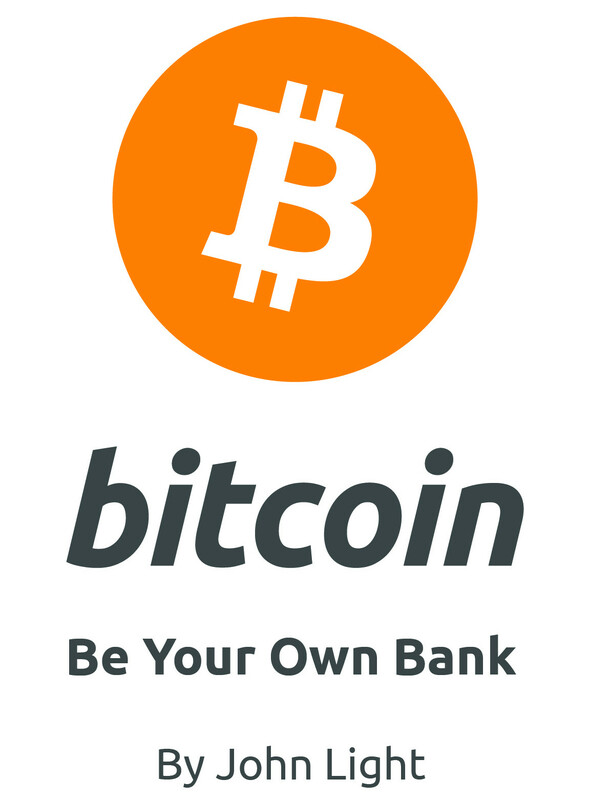 Yesterday, I publicly launched the crowdfunding campaign for my upcoming online course and e-book entitled “BYOB: Using Bitcoin to Be Your Own Bank.” While I wish I could have followed in ind.ie‘s footsteps and crowdfunded “indie-style,” they haven’t open-sourced their tools yet, and I wanted to launch this campaign before the holiday season was over. So I had to choose between the top two websites that I knew of: Kickstarter or Indiegogo. I got the idea for my campaign from an Entrepreneur article I read a while back about an entrepreneur who made over $60,000 using Kickstarter to pre-sell access to a course that teaches people to code iPhone apps, so initially I was going to use that platform for my campaign as well. I started filling out all of the campaign details while I was at an airport, thinking I could finish setting up the campaign in the hour before my flight left. I was wrong. Kickstarter was difficult to deal with from the start: the website was running way too many scripts in my browser, and with NoScript and Ghostery blocking everything even remotely sketchy, the site was basically non-functional. After biting the bullet and allowing everything but the most sketchy of scripts to run, I was able to begin constructing the profile. Where I really hit a snag was when I got to the section about payment details. Kickstarter has partnered with Amazon Payments and required that I not only verify my identity on Kickstarter, which required answering invasive questions and confirming personal information that I’m shocked they even know, but verify my identity on Amazon as well, which asked for my full social security number, home address, phone number, and email address. This is where I drew the line and gave up on Kickstarter. None of that information is relevant to running a crowdfunding campaign. Ok, maybe they want to know who I am so that recourse is possible if I don’t deliver – fine. That doesn’t require me to give strangers on the internet all of the information necessary to steal my identity. So I deleted the Kickstarter campaign and created an account on Indiegogo, hoping I wouldn’t be subjected to the same invasive procedure as before. The site had about the same number of scripts running on it as Kickstarter, and the trackers that Ghostery picked up were mostly social or analytics, which I switched off anyway. When I started creating my campaign, I skipped ahead to the payments section and was pleasantly surprised. No invasive questions, just two check boxes: bank deposit and PayPal. I checked both options and entered my payment details, clicked “submit,” and received a friendly “verified” badge. That was it. I smiled from ear to ear and proceeded to fill out the rest of the Indiegogo campaign. About 30 minutes later, I was done. That was easy! I launched the crowdfunding campaign then and there and sent the link to close friends and family, then shared the link with my followers on Twitter. The campaign was quiet through the weekend, then I launched it to the public on Monday morning. I have since received $151 out of my $2000 goal, which is set as “flexible funding” so that even if I don’t hit my target I still get paid (I chose this option since there are no hard costs to fulfilling the rewards and I want to create the course and e-book whether I hit my goal or not). Progress has also been made in non-monetary ways. I received a private message from someone offering to help design the book cover, and Udemy approved my application to become a paid instructor on their platform. I have also finished the course outline on Udemy and have a filming and writing schedule for January so I can get the course and book completed in time for my self-imposed deadline of January 15th.